PHILADELPHIA, PENN. 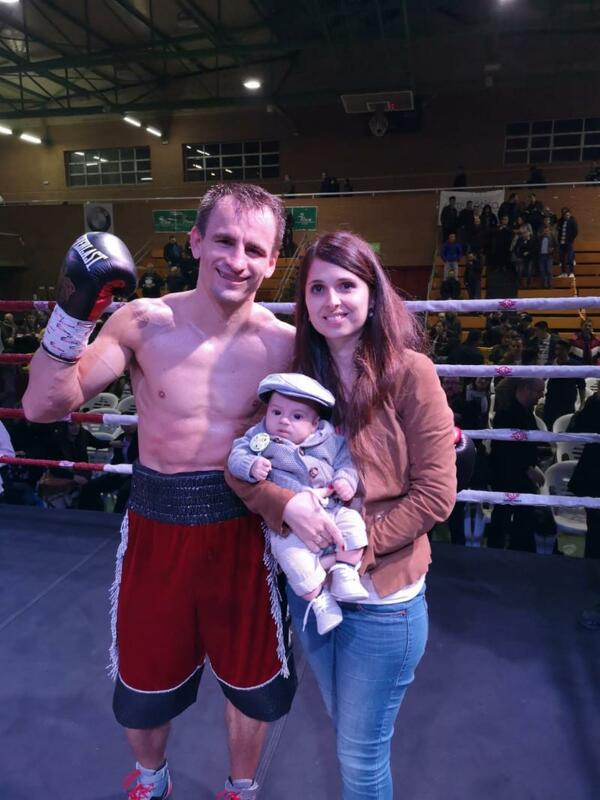 (MARCH 24, 2019)–On Saturday, lightweight contender Petr Petrov scored a 4th round stoppage over Hermin Isava in Petrov’s home country of Spain. “I know Petr was happy to fight at home, and he was thrilled to fight and win very impressively in front of his family and friends. Now we will look to bring him back in a significant fight that he deserves,” sad Banner Promotions President, Arthur Pelullo.